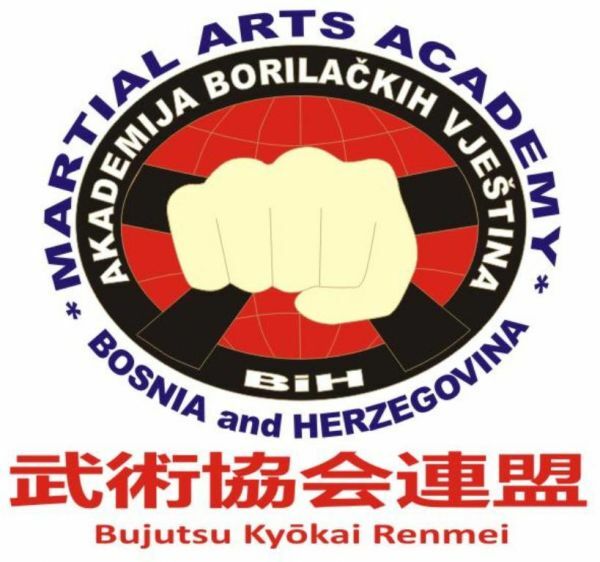 MARTIAL ARTS ACADEMY is a non-amateur sports organization registered in the Ministry responsible for sports to engage in Japanese martial arts and sports. The main activities are focused on traditional and sports ju jitsu, traditional and sport karate, traditional Kodokan Judo, a Japanese sports swordplay , kenjutsu and Chanbar, as well as the modern martial arts: kick boxing, K1, Kudo, ashihara karate kyokushin kan. The Academy is a member of international organizations that organize the European and World Championships and seminars in these sports. All certificates and ranks obtained in the Martial Arts Academy are recognized by these organizations headquartered Europe, America and Japan.